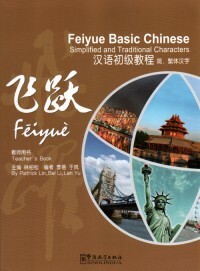 Feiyue Basic Chinese, a set of two student’s textbooks and one teacher’s book, is intended for English-speaking undergraduate students, high school students and adults. 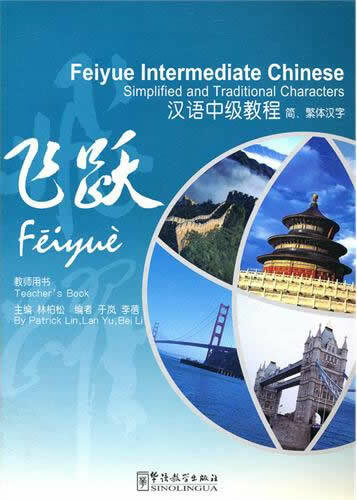 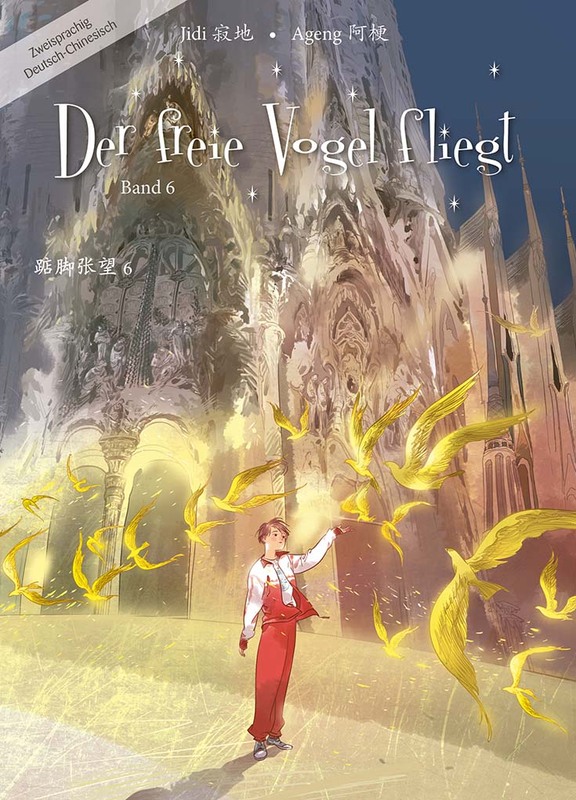 Feiyue means to fly forward and serves here as a metaphor for the progression that will occur in students’ Chinese proficiency levels after actively working through the meticulously designed exercises and activities in these textbooks. 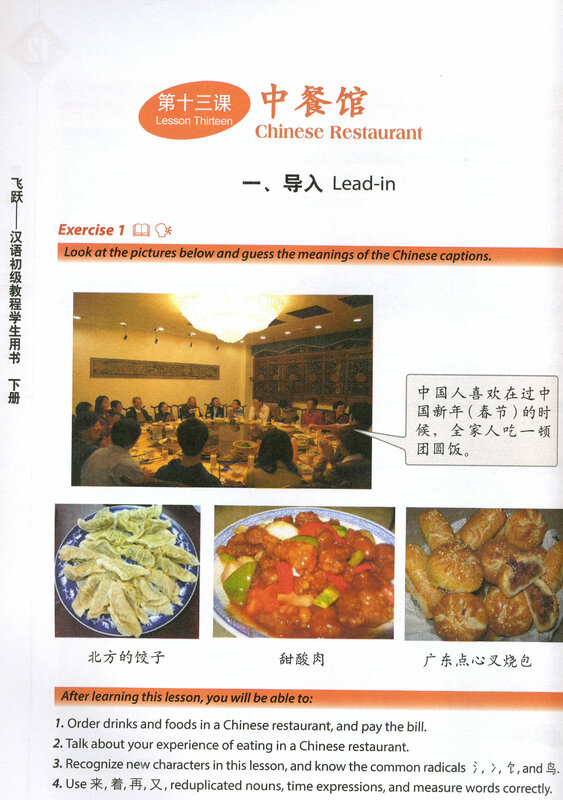 - Lead-in pictures for each lesson which highlight their subject matter and the key words. 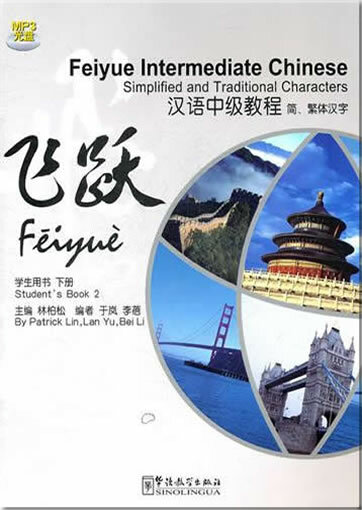 - Each lesson consists of a dialog and a narrative passage in both simplified and traditional characters. 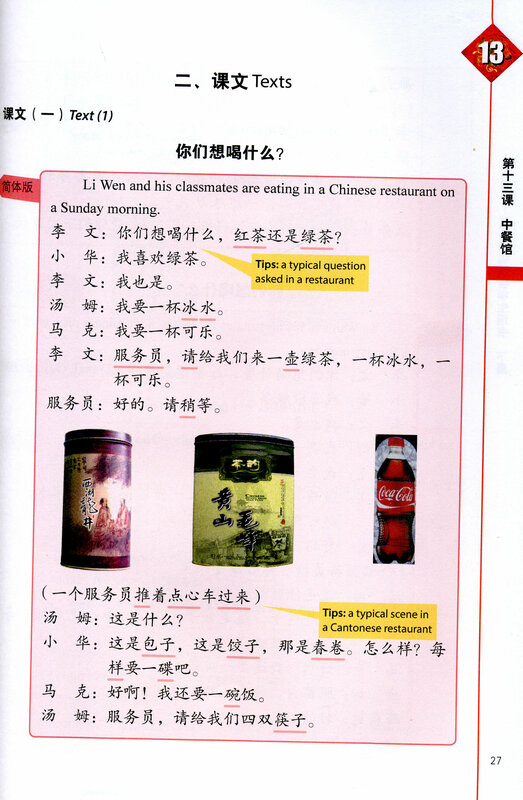 - For each new word, in addition to a pinyin transcription and an English explanation, parts of speech and examples of usages are also provided. 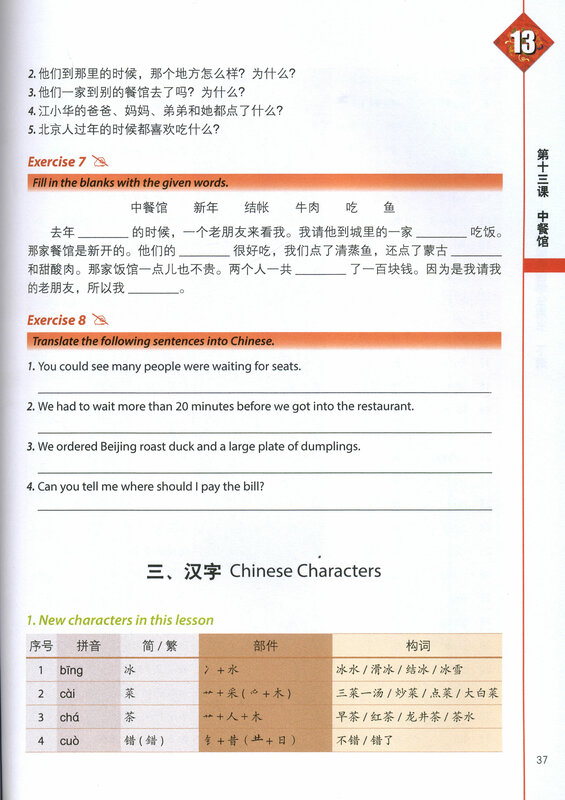 - Each lesson integrates an array of exercises and activities in listening, speaking, reading, writing, and typing Chinese. 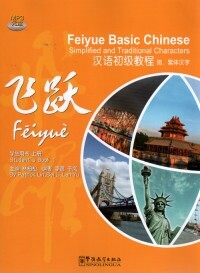 - Character components are illustrated; explanations of language points are simple, precise and practical. 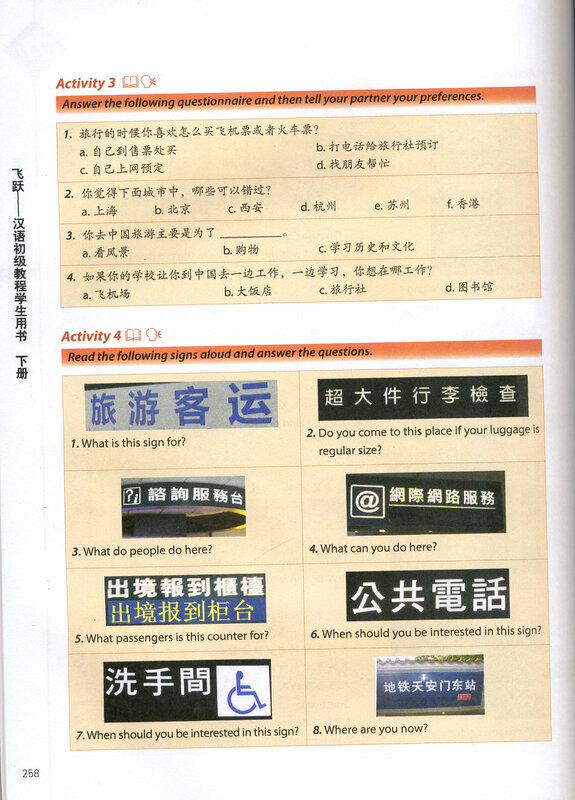 - Pictures and real-life materials accompany the lessons. 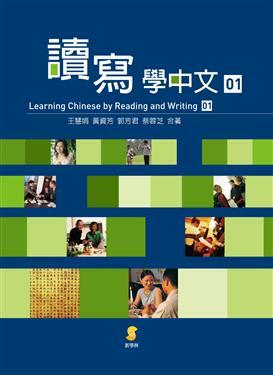 - CDs in MP3 format are provided for all texts and listening exercises. 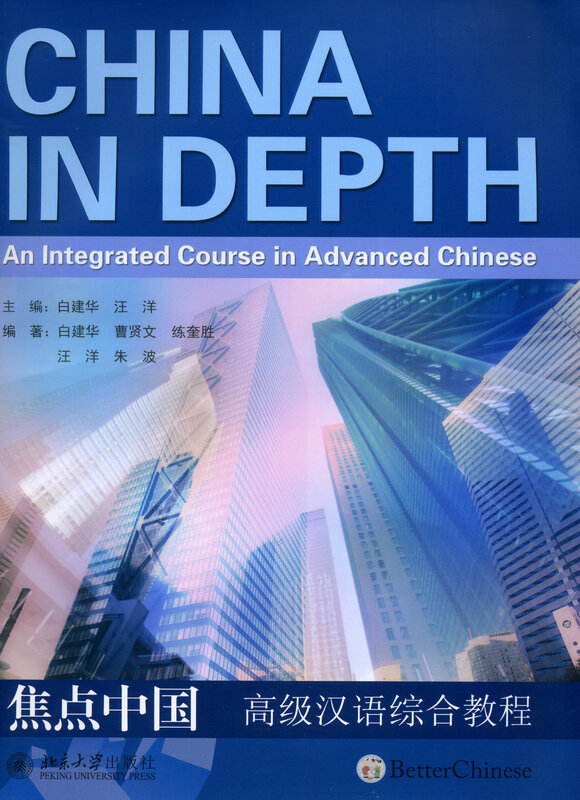 It is suitable for high school students taking 9th or 10th grade courses or undergraduate students taking the AP Chinese course. 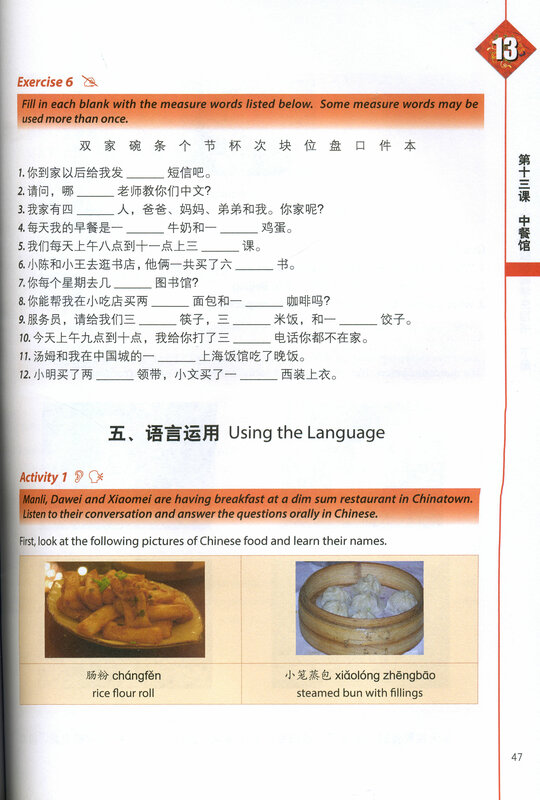 Upon completion, student will have a proficiency level expected to reach intermediate mid as rated by ACTFL. 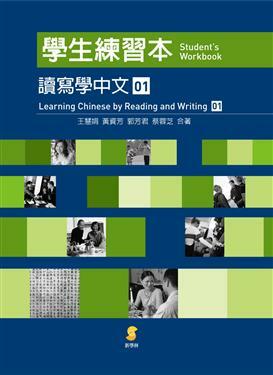 These books have been designed for use in the classroom, and are accompanied by MP3 and a teacher’s book which provides the keys to the exercises, listening transcripts, and appendices. 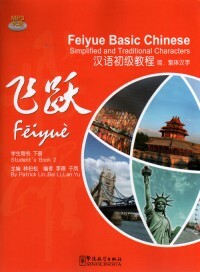 The textbooks contain 22 lessons in total, with the content divided evenly between two books. 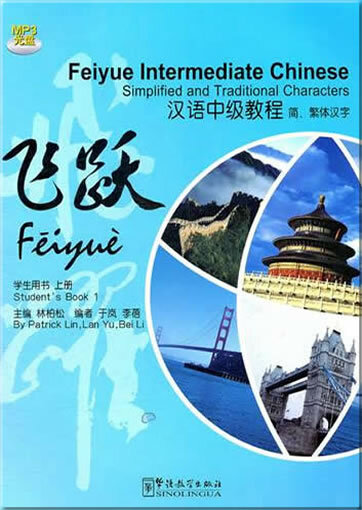 Each book requires around 80 class hours to complete, or 1 semester in the US school system, as each lesson requires approximately 7 classes to work through. 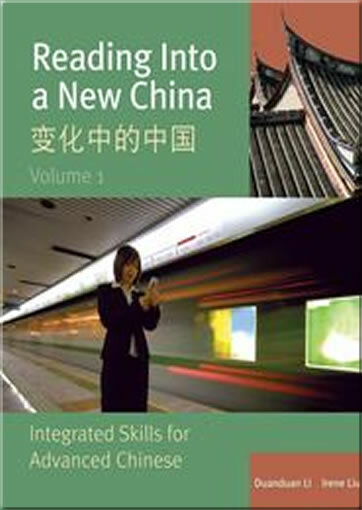 The lessons cover a wide variety of topics, ranging from banking to community service to literature and the arts, and aim to provide students with a greater knowledge of the daily life and culture of China.